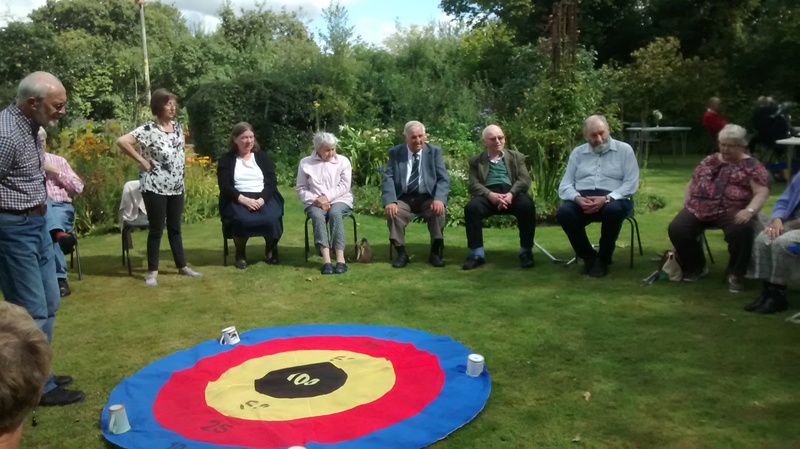 The Malpas OPAL Club meets every week on a Tuesday and Thursday from 9.30 am until 2.30 pm at Craddock Court, Mercer Close, Malpas SY14 8QY.A range of activities is provided including gentle exercises, carpet boules, board games and quizzes. 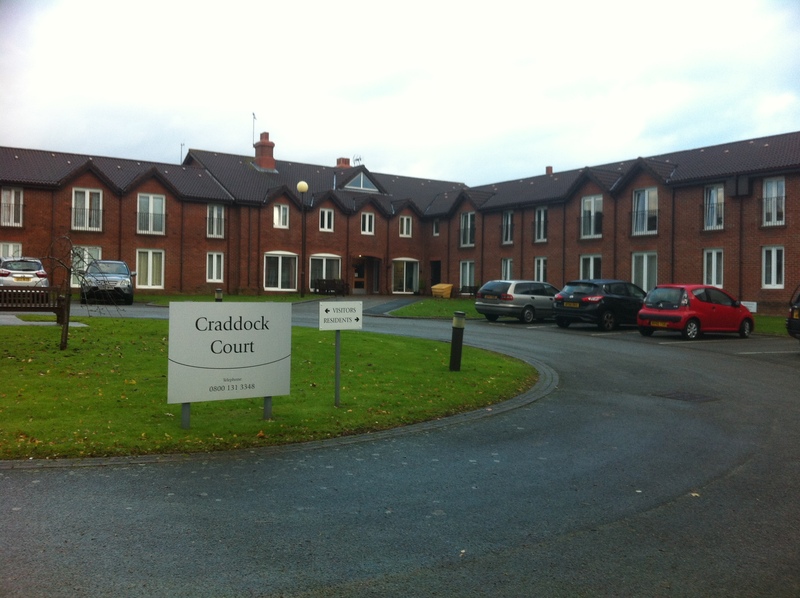 Once a month the ladies choir visit and every enjoys listening or joining in with a sing song. 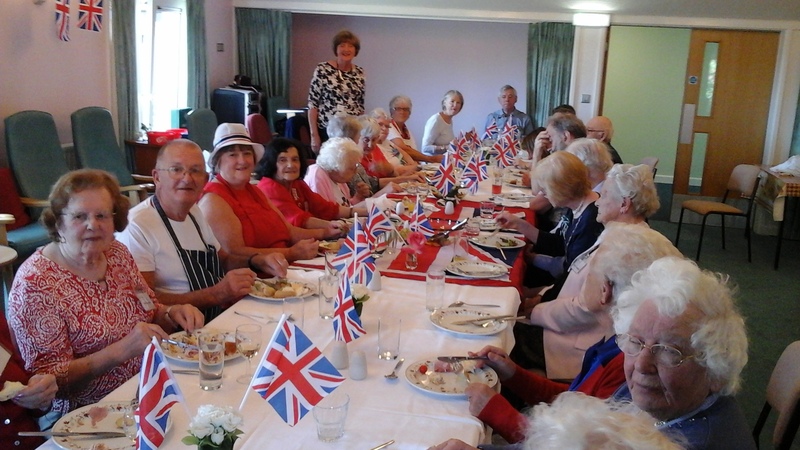 A two course lunch is prepared and cooked on the premises for members to eat with friends old and new. Transport can be arranged or if you wish you can arrange your own. 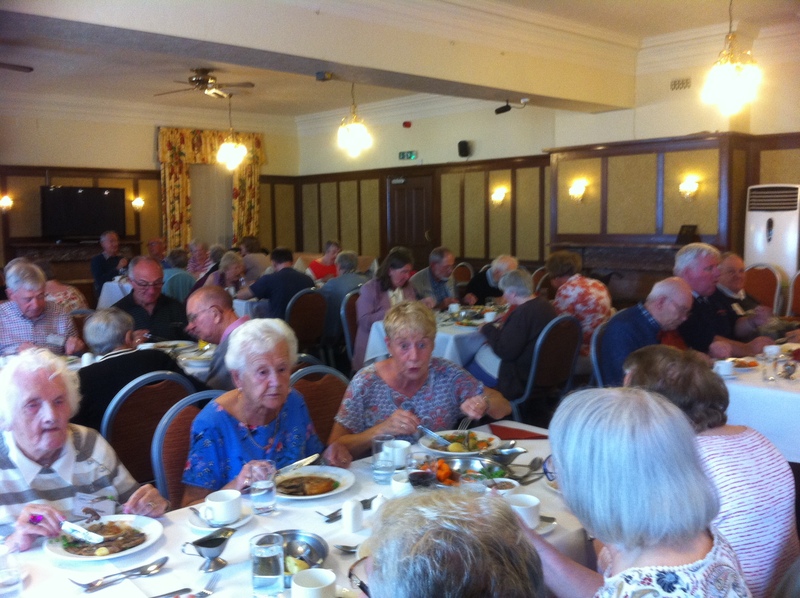 The club welcomes men and women from Malpas and the surrounding areas providing the opportunity to make new friends and spend quality time with others. Members love the outings we take them on and celebrating events. 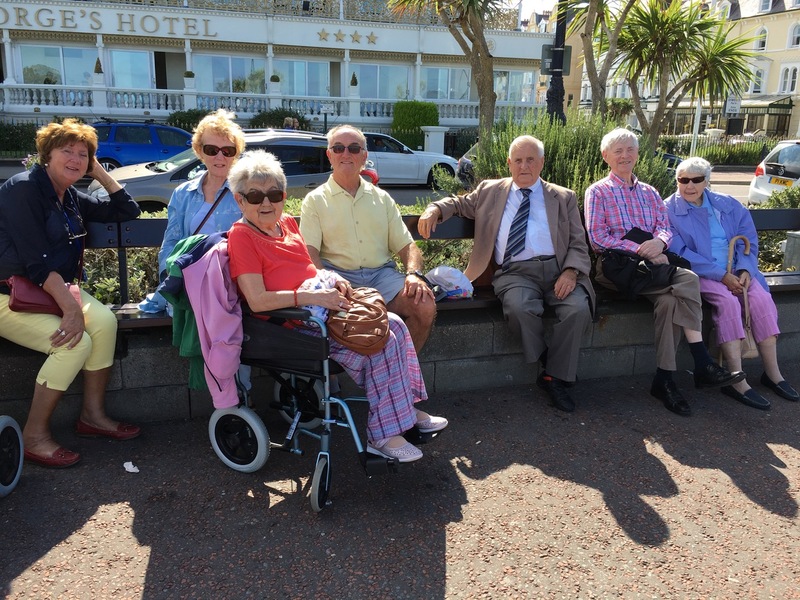 Members and volunteers enjoying the sunshine outside the George Hotel where they had lunch on Tuesday 21st August 2018 on their trip to Llandudno. 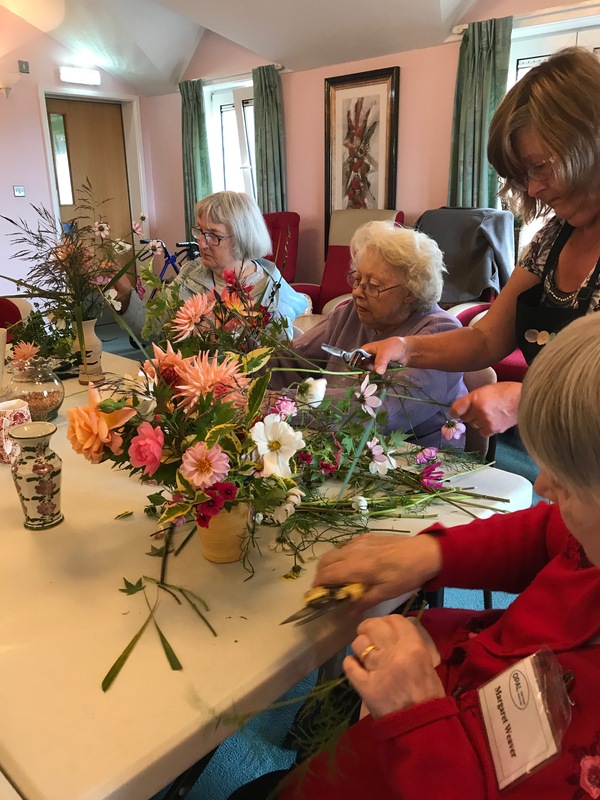 In April we had a session on floral arrangement. Members had flowers to take home. Volunteer, Eric Platt, scaled the dizzy heights of Velocity Zip Line in Bethesda, Wales, Europe’s longest and the world’s fastest zip line. Supported by fellow volunteers, Eric’s daring do also raised £700 for RCS. 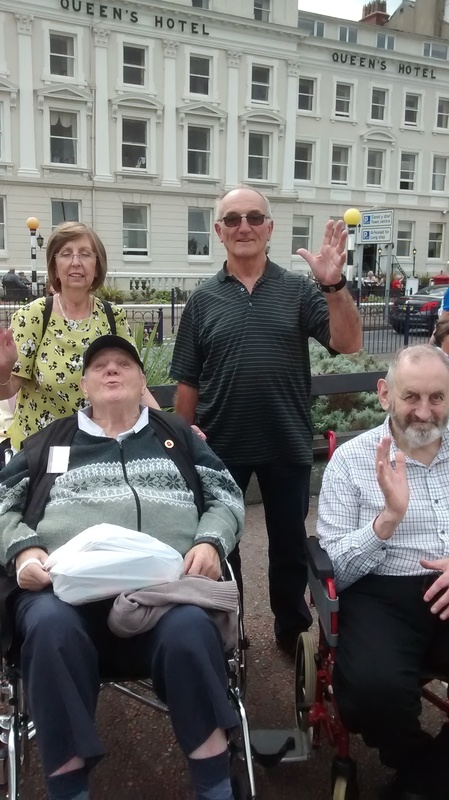 Malpas and Tattenhall Members enjoyed a day trip out to Llandudno in August. Malpas Volunteer Janet Wright opened her garden up for Malpas Members to enjoy the summer sun. 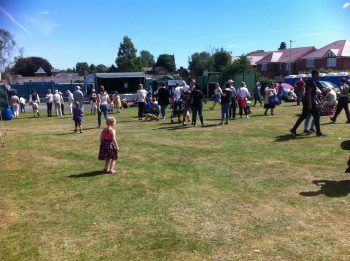 A fun day out was had at the Malpas Fair on Saturday 1st July. The sun shone and thanks to all your support we raised £140 which will be spent on outings and entertainment for our members. Thanks to all who supported us. 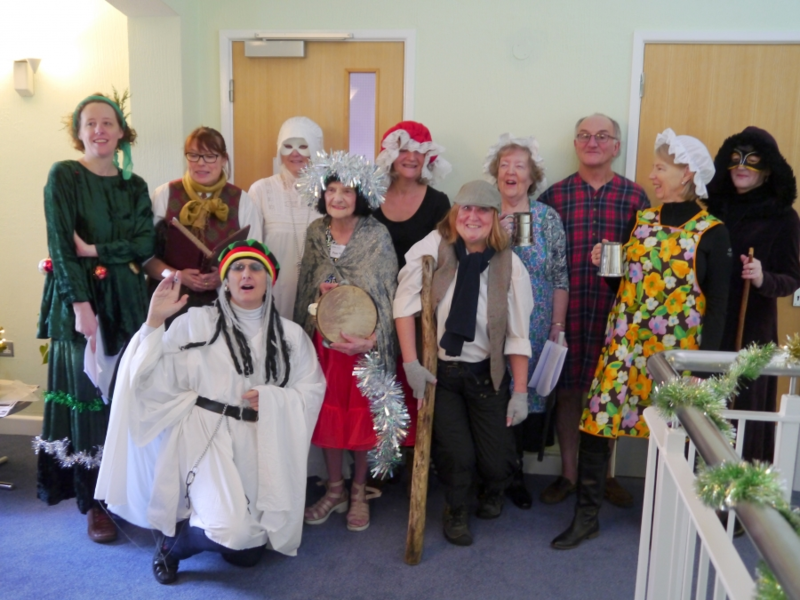 Members at Malpas OPAL Club enjoyed the annual Christmas panto in December 2016, put on by the volunteers and the Malpas singing group. The production was based on A Christmas Carol. 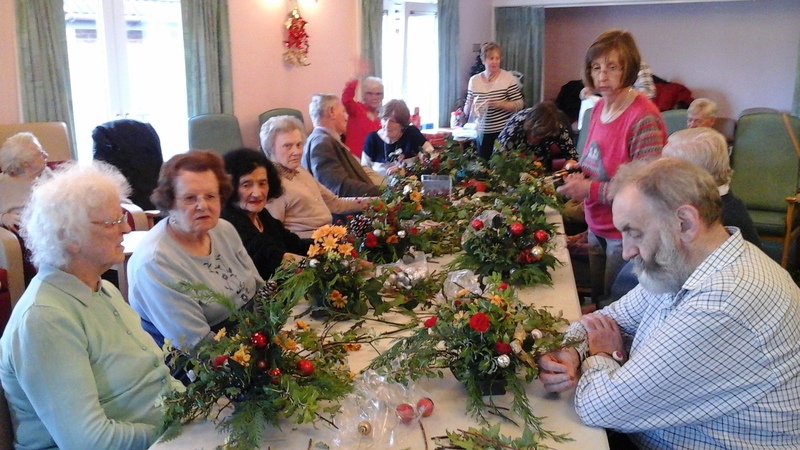 Members enjoy making Christmas table decorations in December 2016. Smiles all round at the Queen’s 90th birthday in June and having fun at the Christmas meal at the Egerton Arms, Broxton in December.